By early 1945 northern Italy's rail and road network had undergone severe damage, forcing the Germans to resort to shipping goods into Venice and then moving them from there along rivers and canals. An attack on the city's harbour was thus deemed necessary by the Allied command, although the risk of damage to the city's architectural and artistic treasures was high, as it had always been in other battles of the Italian campaign, such as Battle of Monte Cassino. The operation was planned to be extremely precise to avoid any such damage and was named Operation Bowler by Air Vice-Marshal Robert Foster, as a reminder to those involved that they would be "bowler hatted" (ie demobbed into civilian life) or worse should Venice itself be damaged. 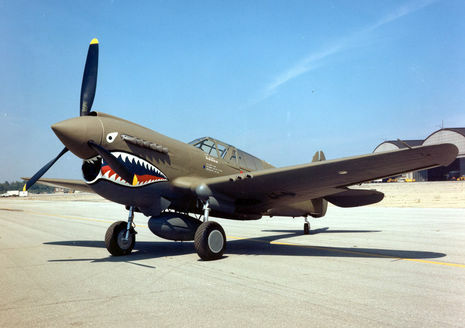 Having assessed the weather, Westlake led the attack in a Curtiss P-40 Kittyhawk from No. 250 Squadron RAF, part of No 239 Wing, a mixture of Kittyhawk and Mustang squadrons specialising in dive-bombing operations. The fighters attacked the gun defences of the docks and, that done, the bombers then dived in to the attack almost vertically to ensure precision, with civilian observers feeling safe enough to climb on the city's rooftops to observe the attack and with the only architectural damage being no more than a few broken windows. 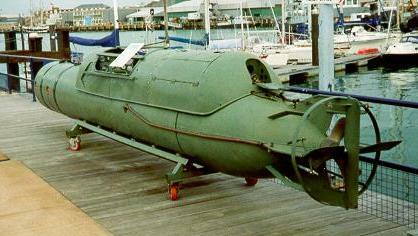 The attack sank two merchant ships as well as naval escorts and smaller vessels, as well as seriously damaging a large cargo ship and destroying five warehouses, an Axis mine stockpile (blowing a 100 yard hole in the quayside) and other harbour infrastructure, such as an underwater training establishment for frogmen and human torpedoes. Westlake was recognised soon afterwards by being granted the Distinguished Service Order for "excellent leadership, great tactical ability and exceptional determination", having already won the Distinguished Flying Cross in 1942 for continuous gallantry in around 300 operational sorties. The story of an RAF war hero, who led an attack on Venice that destroyed Nazi ships but left the historic city unharmed, has surfaced. Group Captain George Westlake DSO DFC was put in charge of Operation Bowler in March 1945. It was so codenamed because Air Vice Marshall Foster thought the destruction of any part of Venice would have led to them both being "bowler hatted" (dismissed). Westlake led over 100 fighter bombers in the attack from 10,000ft in a vertical dive - so accurately that the only damage sustained to Venice was the odd window pane being shattered. The locals climbed on to the rooftops and cheered them on during the raid.